Some of the proceeds from The Ford Stevens Military-Aviation Thriller Series will go to The Headstrong Project, an excellent organization that helps the veterans of Iraq and Afghanistan. They were gracious enough to post this on their Facebook page today about “The Devil Dragon Pilot” book. Please check it out. Thank you Headstrong Project and Ford Stevens fans! 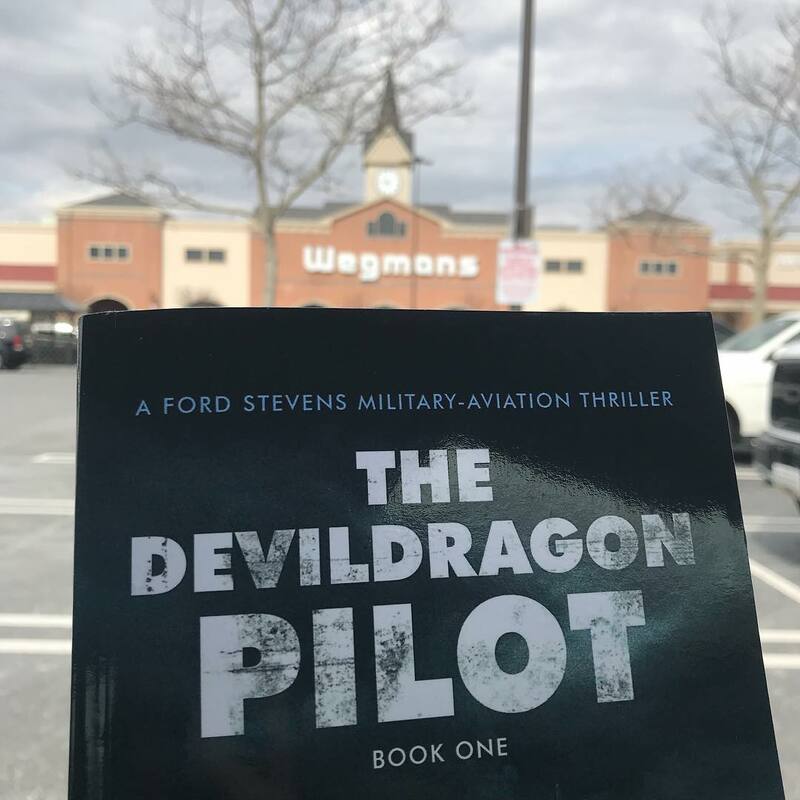 Get the #1 Amazon Bestseller “The Devil Dragon Pilot” here!